I see you are a Nikon shooter. Do you allow Canon users on your trip it the Everglades? Do you have an agenda planned? Anyone is welcome on my workshops regardless of their choice of equipment brand. However, my expectation is that everyone has a fundamental working knowledge of their own gear. I have a 4-day itinerary planned that includes bird photography at Anhinga Trail, Flamingo, and Shark Valley, and night photography for the Geminids. I will also have time during the middle of each day to work with each participant on post-processing and workflow. The full details are on the workshop event page, here. Do you have a recommended or suggested equipment list for this trip? For the bird photography, you’ll want a telephoto lens in the 300-500mm range, depending on whether you are using a full-frame or crop-sensor camera. 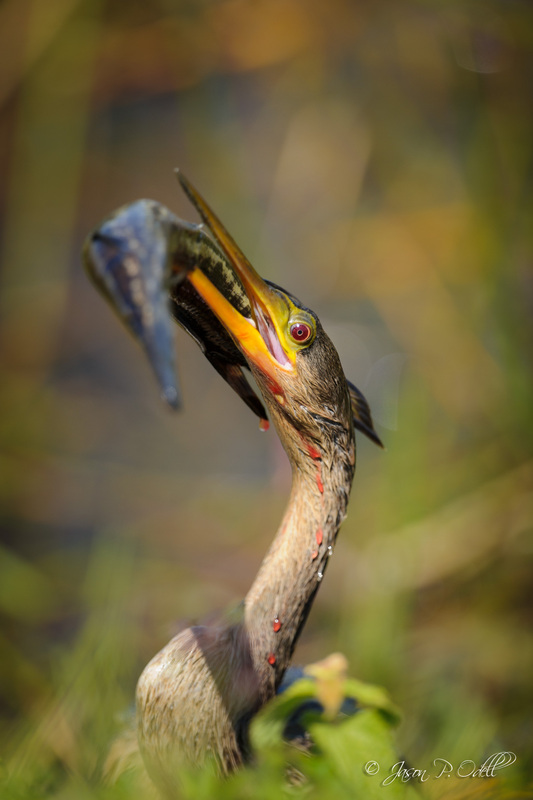 The 80-400mm zoom would work well in the Everglades for the majority of shots. For the night photography, I recommend a fast wide prime at least f/2.8 or faster. The 14-24mm Nikkor is perfect, but you can also use lenses like a 24mm or 20mm prime. I have the Nikon 20mm f/1.8 and it’s very good for night sky photos.